The responsibilities of life tend to pile up as the years go by… careers need your attention, children thrive on the time you spend with them and financial obligations tend grow with each passing year. These inevitable facts of life start to take their toll on your body and mind but there is an escape, a place you can go to get away from all of the worries you have that are a little too close to home, even if for just a couple of days. 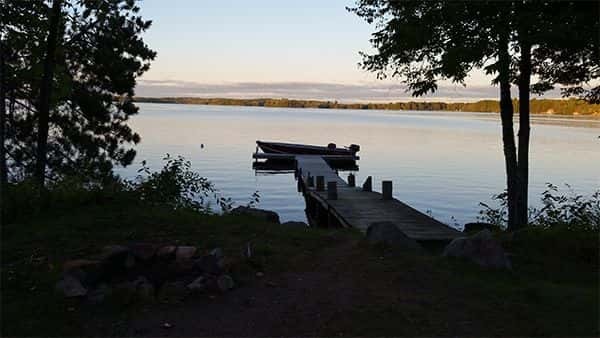 That escape is Moose Track Adventures, a beautiful Ely Resort with lake side cabins, nature at every turn and a sense of relaxation you can only experience here in the beautiful Northland. 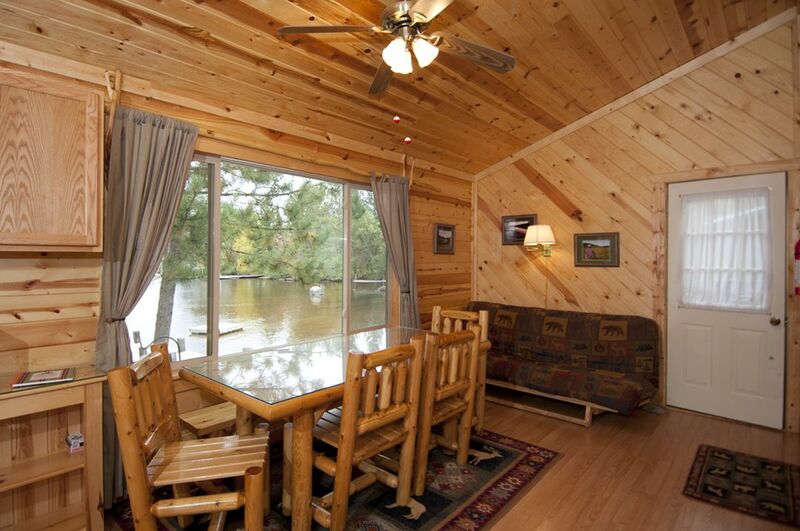 All of our Lakeside Ely cabins hold 4 people comfortably and our largest can hold double that, with loads of elbow space. Picture waking up to feed the ducks, or renting a boat for the day and testing your skills as a fisherman on Farm lake or another close by lake without motor restrictions. Relax on the dock with some shades and a book or just enjoy yourself in our beautiful cabins with a stunning lake view. Whatever you come up to the Northland for, we can accommodate your requests fully, if you don’t see an option as an amenity, ask and we can most likely cater to your vacation requests. And don’t forget to bring the whole family, dogs are welcome at our Ely Resort too! Aside from your suitcase that is all! With the exception of the list above, our cabins have everything else you need to enjoy a cabin stay with all the luxuries of home, maybe even a couple more… You get more than just a cabin when you choose to stay with Moose Track Adventures. You’ll have your own personal dock, fire pit, grill, trash, picnic table, a playground, free paddle boat and plastic kayaks on the beach line or by the main dock to take out whenever you please. 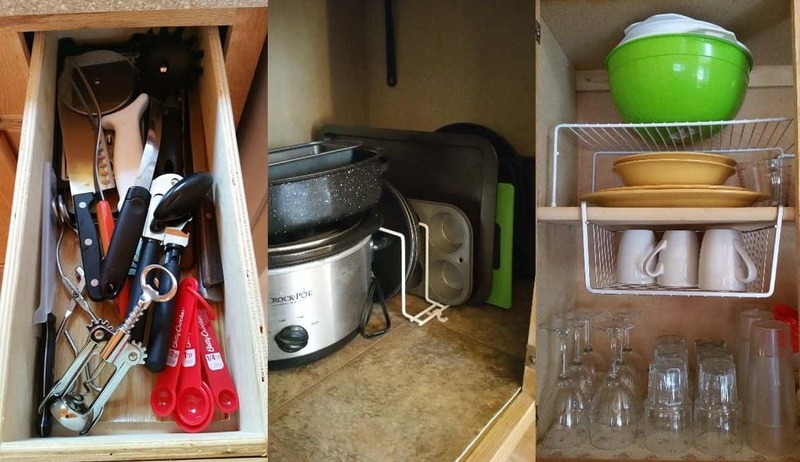 And in each and every cabin on our resort has all the everyday luxuries you likely enjoy, like a stove, microwave, coffee pot, silverware, plates, a crock pot, pots and pans, bowls, toaster, cookie sheets, measuring cups, BBQ tools…we could go on and on but you get the picture, our cabins have a fully stocked kitchen, you’ll just need to bring the food. For lake cabin views with the comforts of a well-established home, contact our Ely Resort to Rent your Lakeside Cabin this Season. Call 218-265-4106!